What more can a school ask for than its pupils to enjoy their time? Rydal Penrhos can go one further, with a former pupil who even credits their sporting success to the school’s supportive environment. 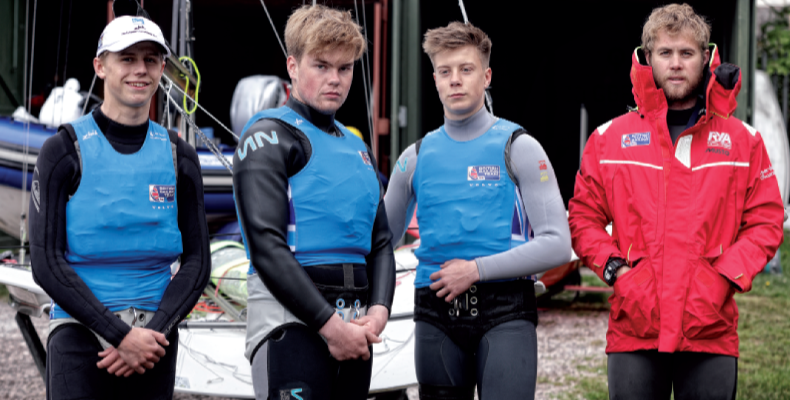 Max Todd, having loved sailing at Rydal and gone on to train on an Olympic programme, as well as compete both at home and internationally, is now the head of the school’s sailing department. He looks back on his school days: “When I was at Rydal, so many sporting opportunities were available to me and I was very fortunate to have facilities and an outdoor playground on my doorstep, as the school is located in North Wales. I was a boarder as well, so it was normal for there to be fixtures at the weekend and a game session on a Wednesday evening. “I played rugby briefly, a bit of hockey and participated in a multitude of other activities such as mountain biking, climbing, believe it or not horse riding, and kayaking. However, the sailing department was where I felt most comfortable and at home. I would say you don’t really know what your main sport is until you’re about 14; I was a sailor through and through. Todd comments on the freedom of sailing as something he particularly enjoys: “I think it’s the independence and the responsibility that you’re given. You’re given a boat and you’re asked to go out and make your own decisions. I see in my day-to-day work now that that’s not something every child enjoys. I was quite stubborn as a child, and still can be to this day, so I was drawn to the opportunity to go out and make my own decisions. 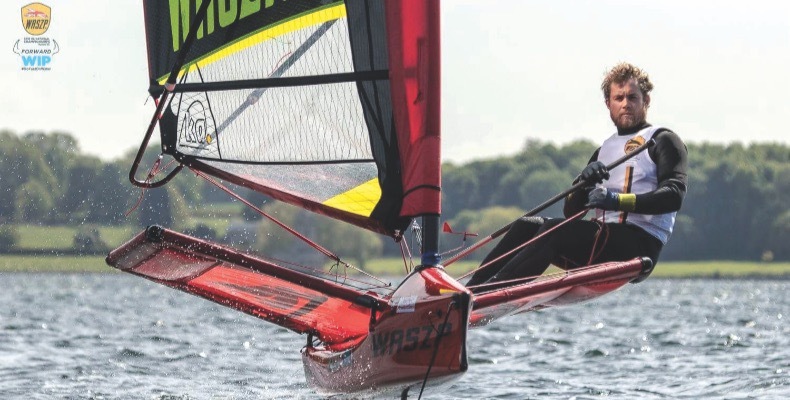 Todd now enjoys a variety of roles, one of which is back at his old stomping ground: “I am the head of the sailing programme at Rydal, which is a consulting role so whenever the school is making a decision about sailing, they ask me my opinion on it. It’s not a full-time role inside of the school but I give guidance and try to push the school in the right direction. “I actually work closer with the parents than the school on the whole. If you get a parent who is interested in taking their child’s sailing forward, I will facilitate their progression into their sport, outlining pathways. I am there to provide them with the solutions to their problems. Todd has come back to competing himself recently. He explains: “Last season I came second in the WASZP National Championships, which is the pinnacle of my sailing. His best moments? “One of my highlights is winning the 29er European Championships in 2005. “Another is the first time I turned up to a training camp for the Olympic programme and was surrounded by gold and silver medallists; I couldn’t believe the esteemed company I was in.